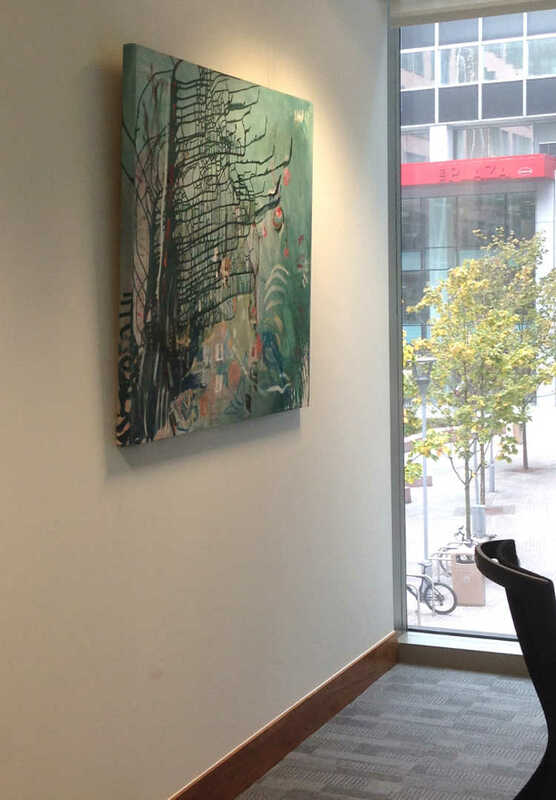 Yes, you can rent art for your office and many businesses find it an affordable, flexible and practical way to improve their working environment. Art rental starts from £5 per piece per month, making it genuinely accessible whether you are looking for 1 painting or 101. We make the process simple and straightforward, offering you a range of options based on your brand and corporate image, available space and budget. Our installation team then deliver and hang the work for you and after the agreed rental period you decide whether to keep the work, exchange for new art work, or return it. There is also an added bonus. As all the work we do supports our social enterprise arm and core mission of supporting local visual artists, by working with us you are also contributing to CSR objectives and helping sustain the creative community in our region. Interested in finding out more?  Call us on 0345 017 6660 or email info@dot-art.com for a free site visit and consultation. Images shown are from a recent installation at our longest standing rental client in Liverpool city centre; this is their 8th set of art works and I am happy to say they remain delighted with the service!